If you’re a teen, or the parent of a teen, who is considering orthodontic correction, Invisalign should be one option to think about! If you haven’t heard of Invisalign before, it is the invisible way to straighten your smile. Invisalign for Teens offers many different benefits that can make aligning your teeth simpler and more flexible compared to traditional metal braces. 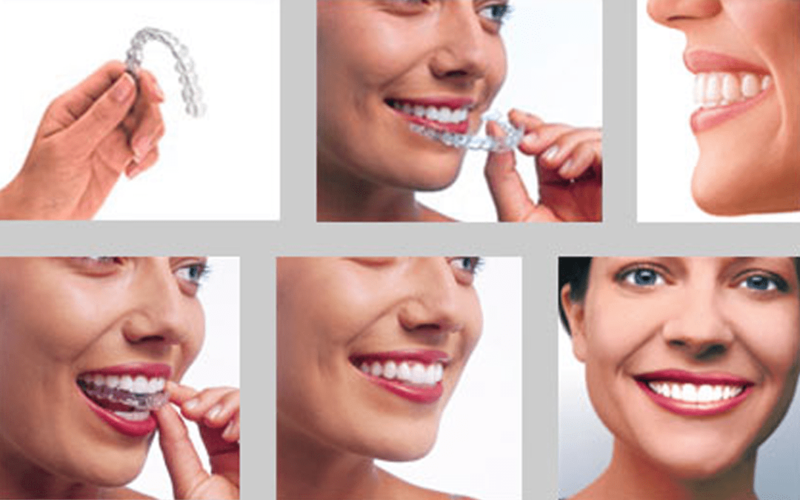 At Academy Dental, we are proud to be certified Invisalign providers for Victoria residents! Like conventional braces, Invisalign corrects a number of common orthodontic issues. This includes underbites, overbites, crossbites, and crooked or misaligned teeth. Academy Dental can provide Invisalign to straighten out your smile! The process uses a series of clear, custom-made aligner trays that will fit perfectly into your mouth. The trays are made of BPA-free plastic that is smooth, comfortable, and designed specifically for your unique orthodontic needs. Every two weeks, you change your set of aligner trays and your teeth will gradually move into place! As a teen, life is very dynamic and constantly evolving. The last thing you should be worrying about is dealing with uncomfortable metal braces! Thankfully, Invisalign for Teens is a trusted method for teenagers and young adults to straighten their smile with added convenience and flexibility. You can smile for photos and laugh with your friends, all the while feeling confident about your teeth! With Invisalign Teen, you will have the freedom to do the things you love – eating your favorite foods, playing sports and instruments, and just being yourself! The best part is you’ll have a perfectly straight new smile, without anyone knowing that you had braces. Ready to change your life with a brand new smile? Ask your Victoria dentist today at Academy Dental about getting Invisalign for Teens!